Keep dog poop away from your valued property. 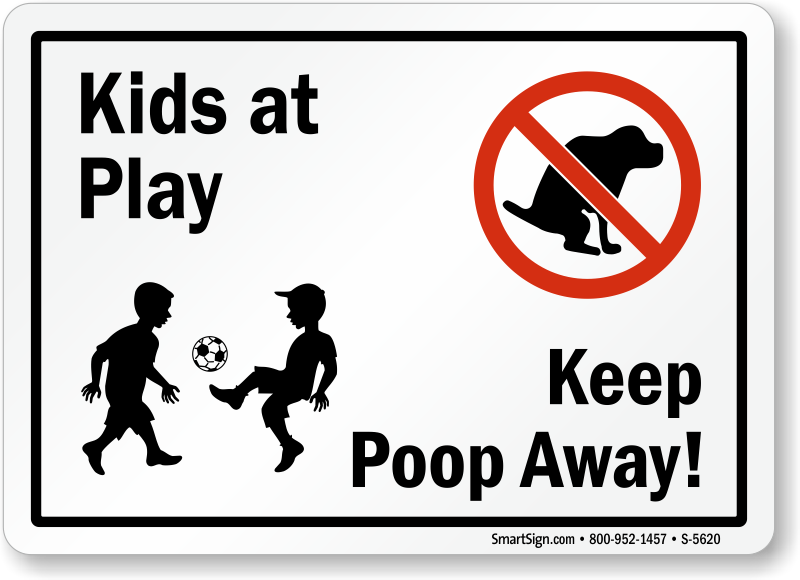 Post this humorous Dog Poop Sign to remind owners of the importance of poop-free land. A simple, rhyming message makes an impact upon dog owners. 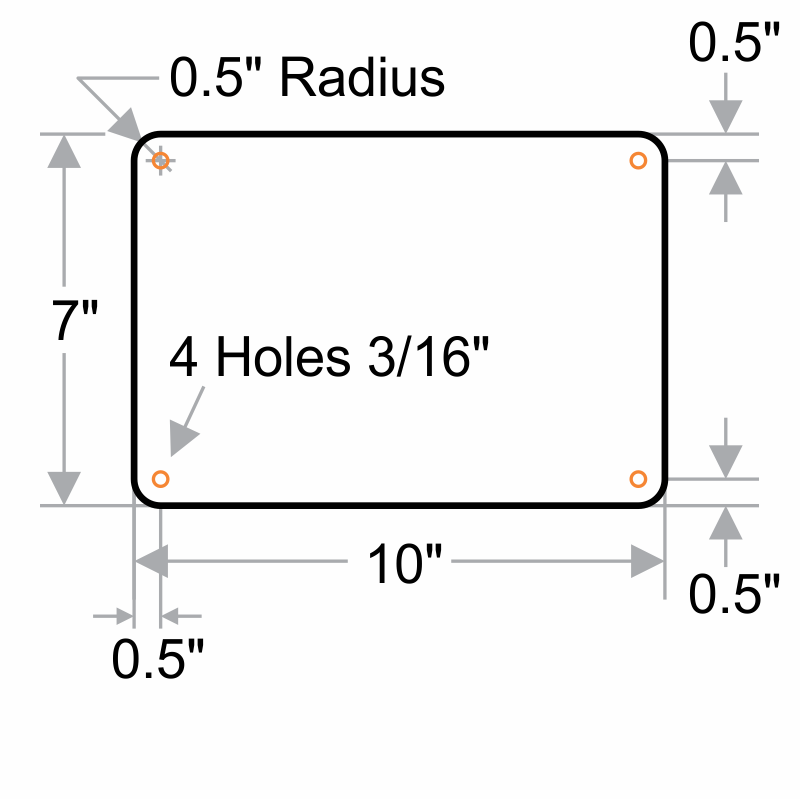 This sign is available in bold red or black. 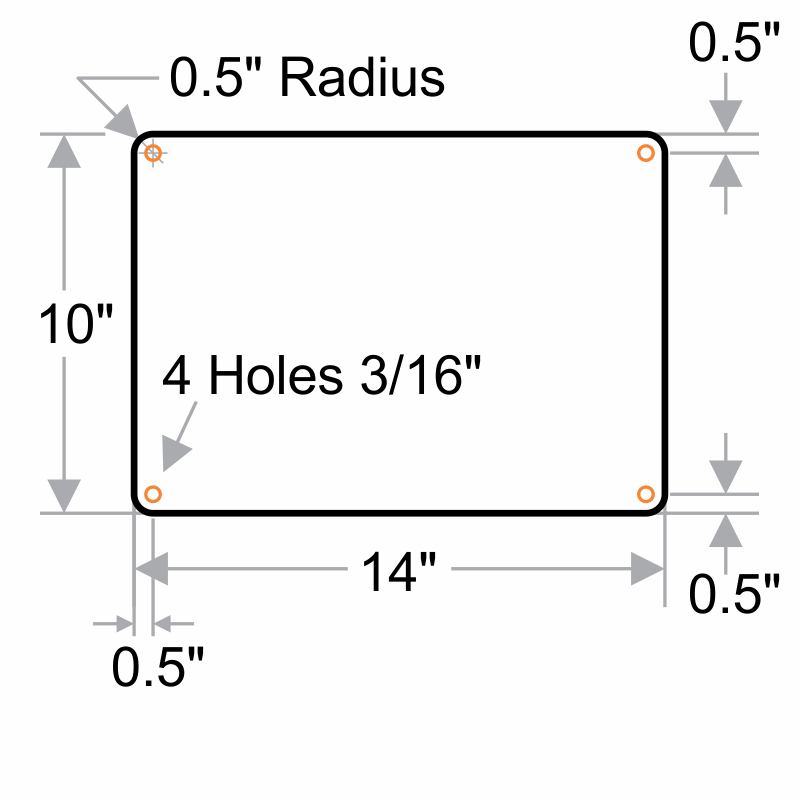 Install this sign onto posts, fences, or other surfaces in a snap. 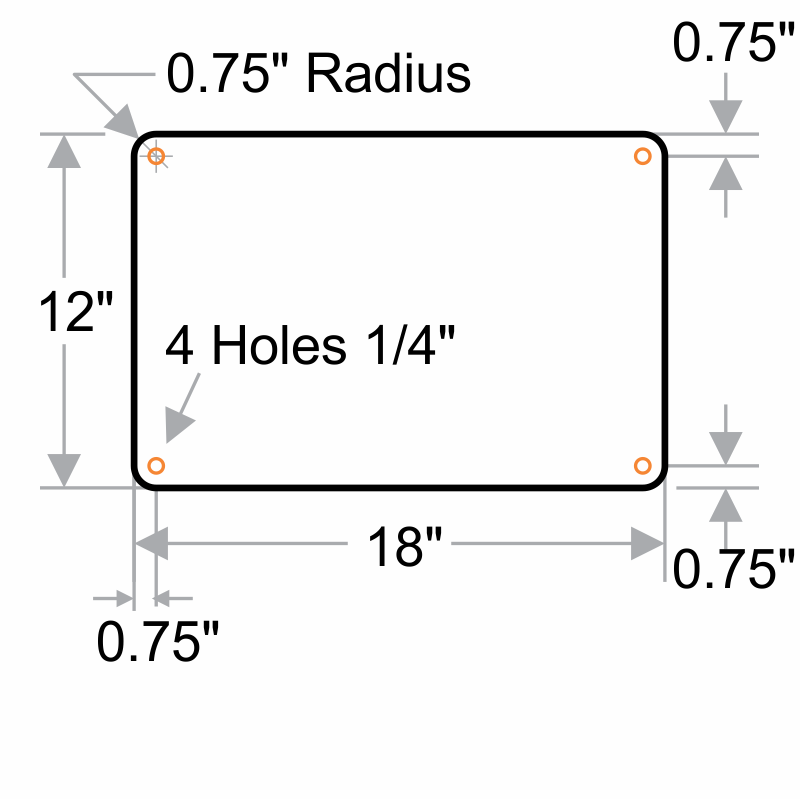 12x18 sign comes with 2 top and bottom centered holes. Really nice gets the point across.